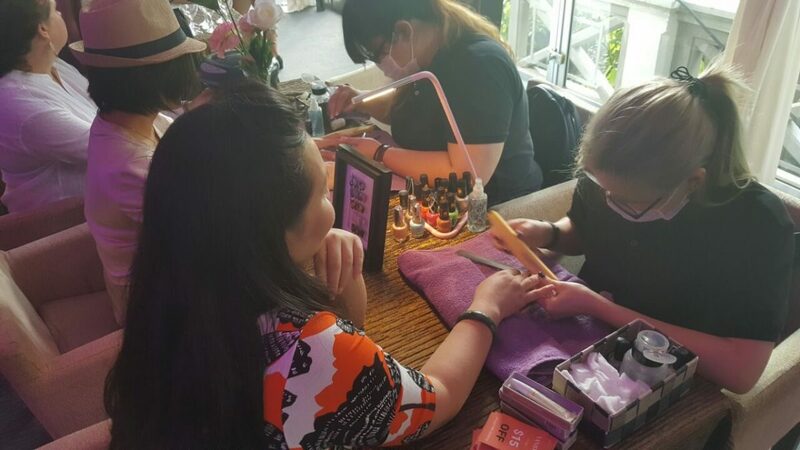 Viva la Rosé Revolution – the world’s first rosé festival is back in Asia this May with highly-anticipated events in three key cities: Hong Kong, Singapore, and Tokyo. What better way to kick off summer than by tasting a curated selection of over 20 rosé pours? 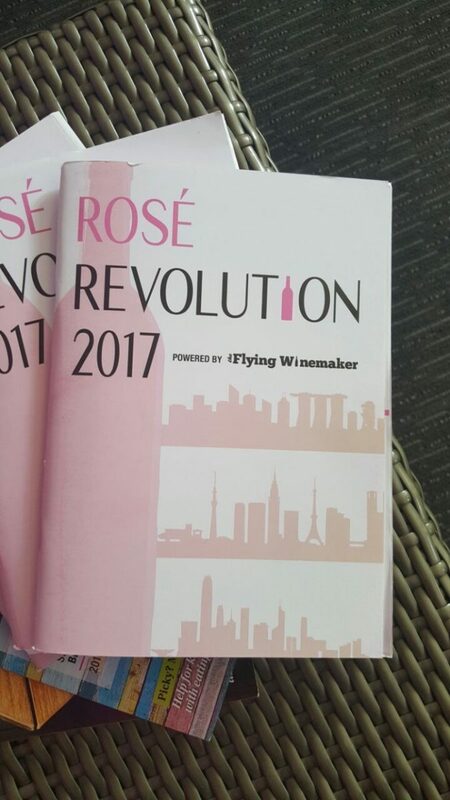 Rosé Revolution offers a bespoke journey for your palates, and invites you to experience the wines beyond the bottle with exciting happenings! 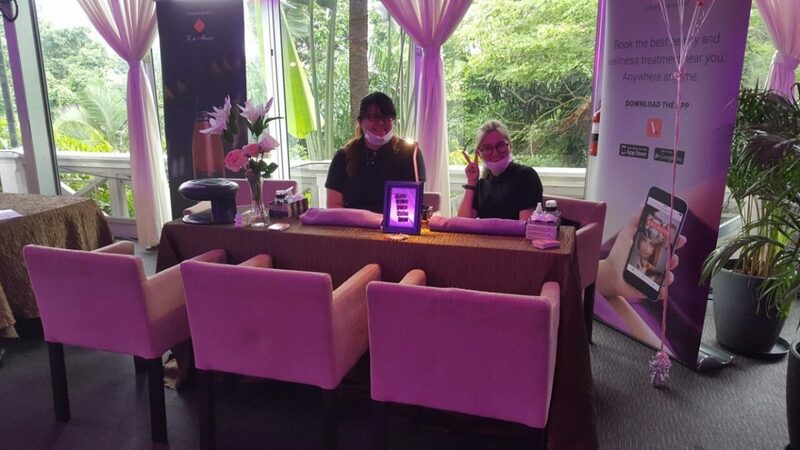 On May 14, Twenty Nails participated in the event, nestled among the lush greenery of Hotel Fort Canning, the pinnacle of the festival celebrates the rosé lifestyle with food, entertainment, and above all, summer’s favourite drink. Getting ready for the ladies!